New Year’s Eve is this weekend and 2017 isn’t too far away. It’s that majestic time of the year when we get excited about making some major changes and allow ourselves to feel optimistic about the future. It’s when we get big ideas, make big plans and think about how we can improve upon the year we’ve just finished. It isn’t 2017 quite yet, but it’s close enough to start thinking about what we want to accomplish this year. 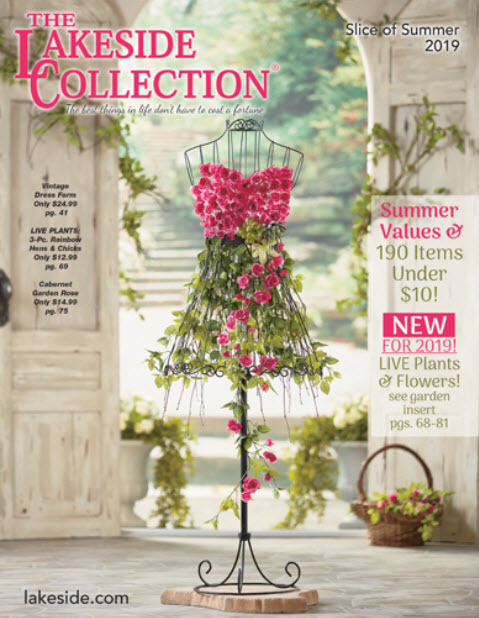 Start with a few of these fun ideas for home projects, kitchen renovations and more with these Lakeside articles. As the year comes to an end, we focus on having a great party for New Year’s Eve, but New Year’s Day is reserved for starting over and making resolutions. There are traditional foods people eat for the holiday to bring them and their families luck and prosperity. 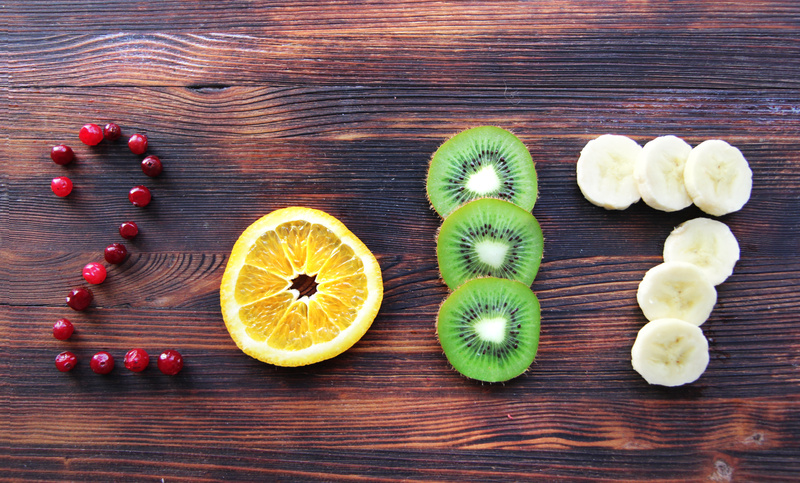 Here are six things to eat to start your New Year off right. The yard is spotless and ready for snow, the pipes are insulated for the cold months ahead, and all the patio furniture has been packed up in the garage. But once you’ve crossed out everything on the pre-winter to-do list, it’s not over. Your home needs regular maintenance. Here are 5 ideas to help you start the year safely. Just when you think the craziness of the holidays is over, here comes New Year’s Eve. In the middle of your post-holiday fatigue, it’s difficult to feel inspired with active minds and little hands to keep busy. 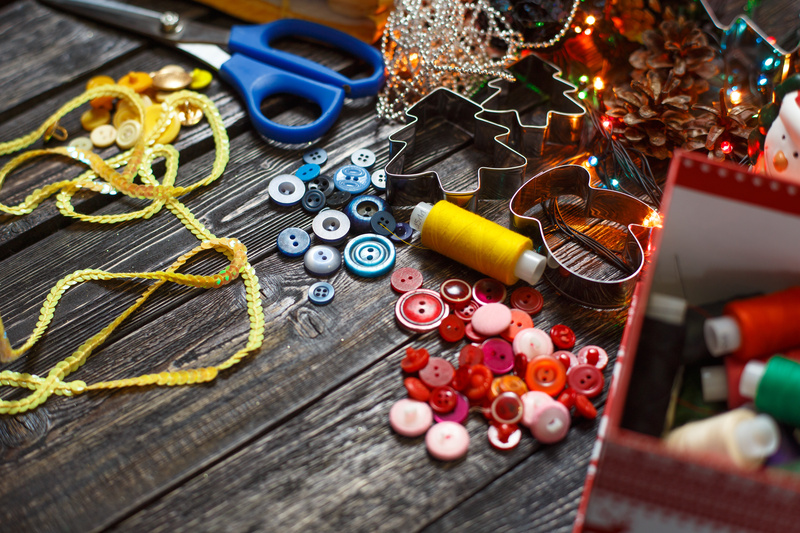 Don’t stress–try out these five crafts to get the kids excited for a fresh start and keep them busy during their winter break. From Thanksgiving to New Year’s and all the celebrations in between, your kitchen probably took a beating. It’s time to make some upgrades, so you can enjoy your time in there! Remove decorations, toss out holiday mail and start showing your kitchen some love! Here are a few ways to spruce up your kitchen this year. Every year, after we put away the holiday wreaths and Christmas tree toppers, we vow to change our ways to create a better life for ourselves. One thing we forget about or underestimate is the sleep that powers us to conquer each day. Big changes require energy. Here are four resolutions to get a better night’s sleep.